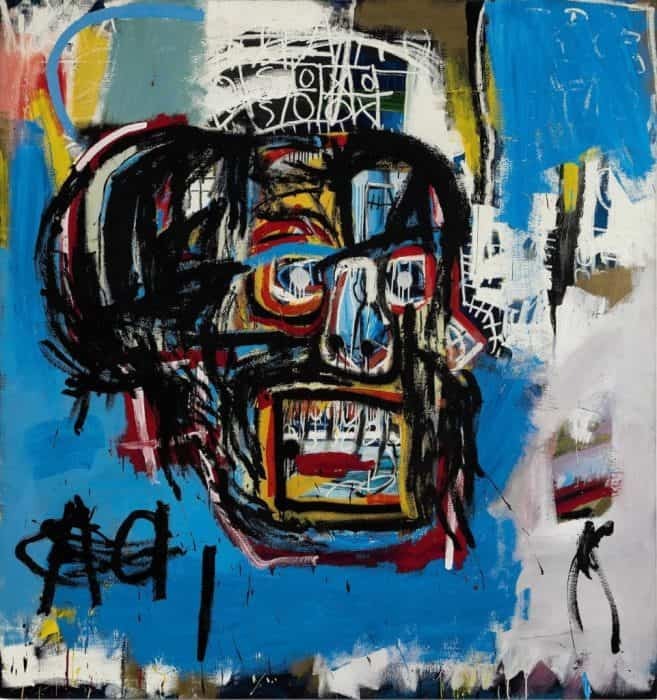 Thursday 18th May marked an unprecedented record at Sotheby’s New York during the Contemporary sales evening, making of Jean-Michel Basquiat the most coveted American artist with the sale of a skull painting over the $100 million barrier. Untitled (1982) painting has been acquired for 110.5 million dollars by the billionaire Japanese entrepreneur and art collector Yusaku Maezawa, 41, founder of START TODAY an online fashion mall.This work becomes the second most expensive artwork ever auctioned, after Francis Bacon’sThree Studies of Lucian Freud (triptych, 1969) sold for $142,2 million at Christie’s in 2013. Fervent to his love for Basquiat, Maezawa’s plan is to exhibit this and other acquired works in his hometown, Chiba, a city nearby the nipone capital. 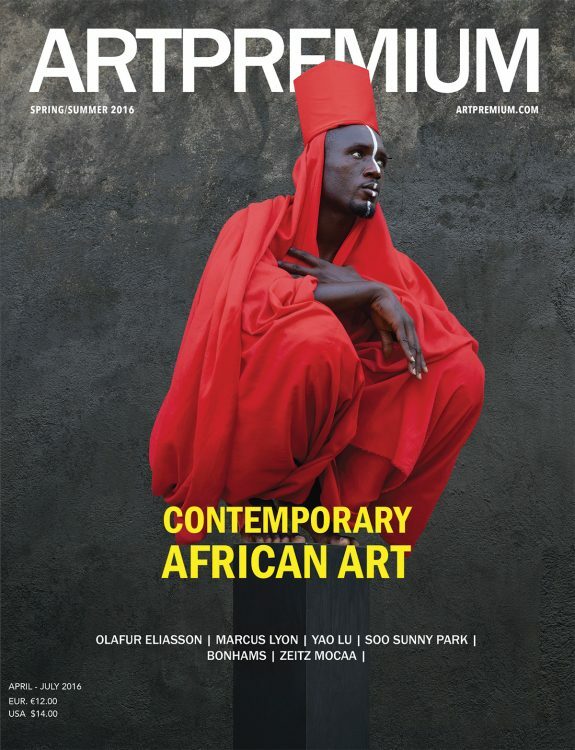 Among his collection, artworks from artists such as Jeff Koons, Alexander Calder, Bruce Nauman, Vincent Van Gogh and Richard Prince will be featured in his private museum. Even though the museum’s construction is still on hold, Mr. Maezawa seems to know exactly how he envisions his institution as he stated he wants each art piece to breathe and to be thoroughly contemplated by his future audience. Despite a short period of active creation, only 10 years, Jean-Michel Basquiat (1960-1988) left a prolific oeuvre behind him. After his death, his artworks have attained staggering prices during auctions and sales placing him alongside great master such as Van Gogh or Pablo Picasso.